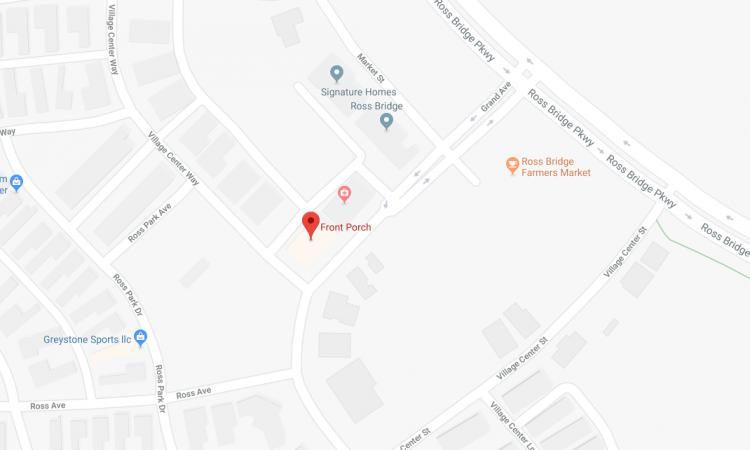 Two longtime Ross Bridge residents said they’d felt that one of the few things their community lacked was an eatery providing a relaxed, family-friendly atmosphere. So they decided to do something about it. 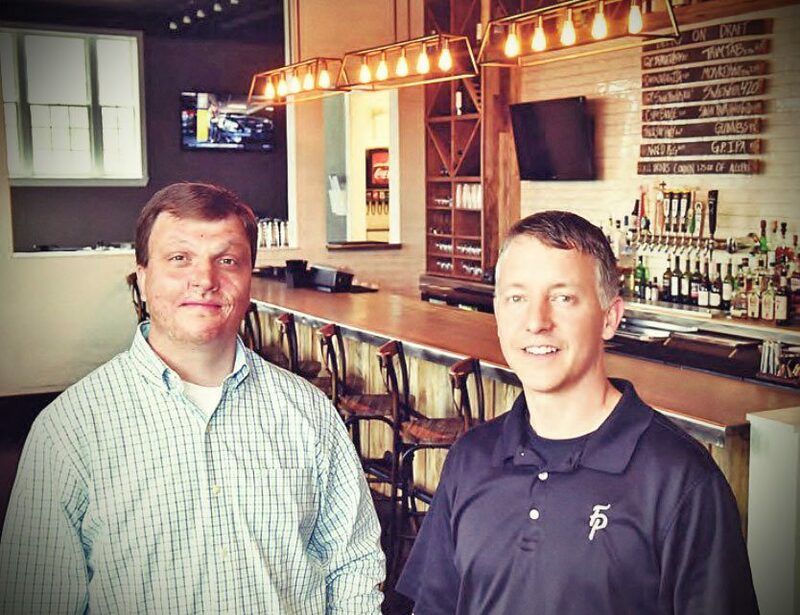 Jeremy Hackney and John Giffin opened the Front Porch restaurant in March 2016 and said they are thrilled with its success. “It’s just fantastic, and we couldn’t be happier,” Hackney said. “We listened to the community and its needs, working hard to make sure the restaurant is inviting and family oriented, and the neighborhood has really taken us in”. The Front Porch, at 2301 Grand Avenue, is open Sunday through Saturday, 11am – 9pm.